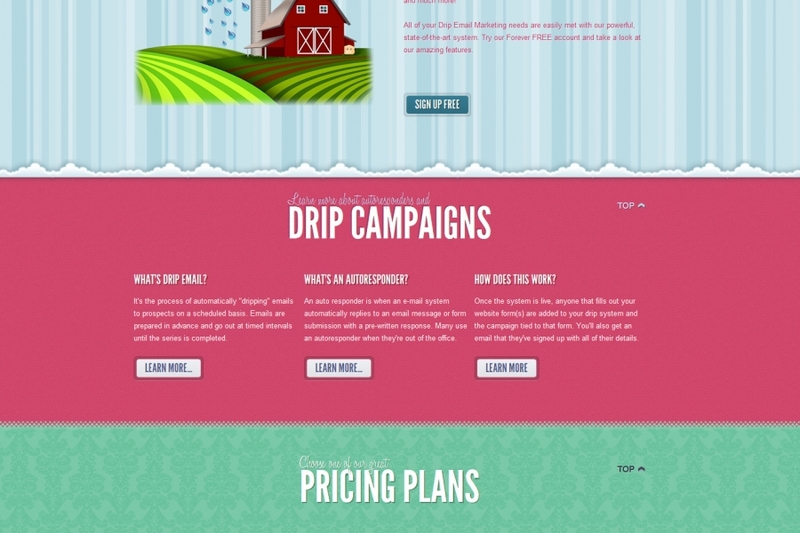 Joomla website design for our own proprietary drip email marketing service. Real Estate Drip Email Campaigns	Gallery: Joomla Design Portfolio	Description: Joomla website design for our own proprietary drip email marketing service. Views: 3174	Loves: 0 love it!